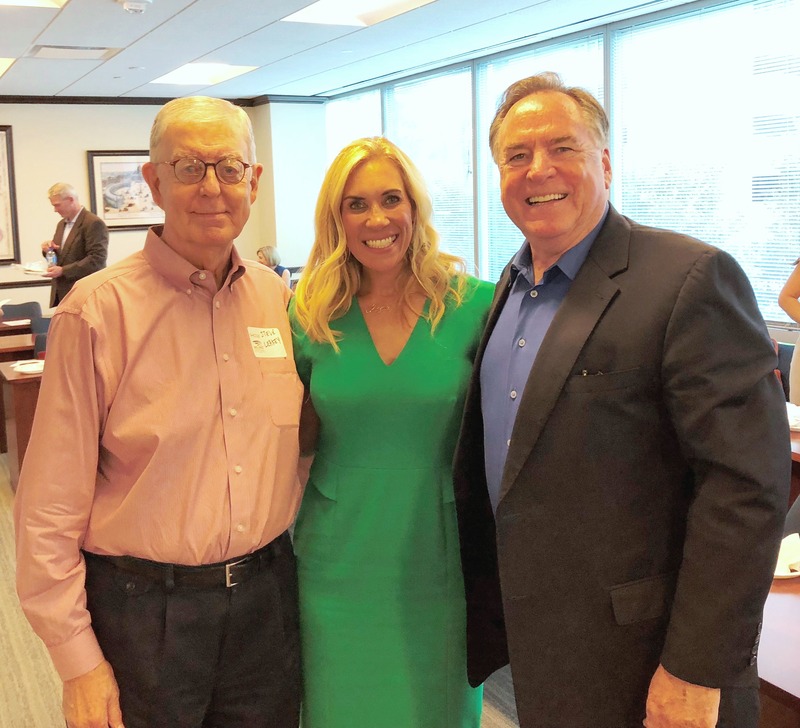 Board Member Bruce Tough recently attended the Montgomery County Hispanic Chamber monthly September luncheon to see a presentation by guest speaker Missy Herndon, CEO and President of Interfaith. Bruce has proudly supported, and continues to support, Interfaith and the HOPE Gala supporting Missy’s son, Will Herndon. Also pictured is Steve Leakey, who is being honored as a Hometown Hero 2018 for his community giving and leadership. 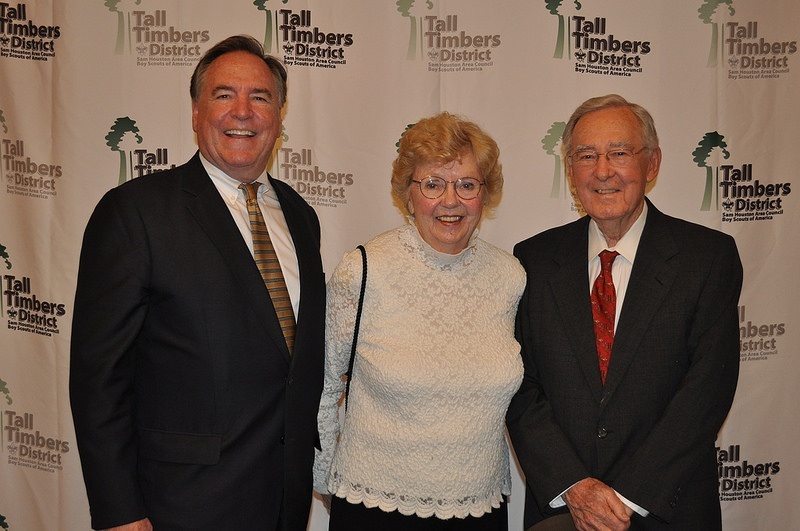 Each year the Boy Scouts of America’s Tall Timbers District hosts an annual Business and Community Leadership Dinner. The goal of this dinner is to bring together local community leaders to share with them the mission of Scouting and simultaneously report on the progress of the Scouting program in their community.